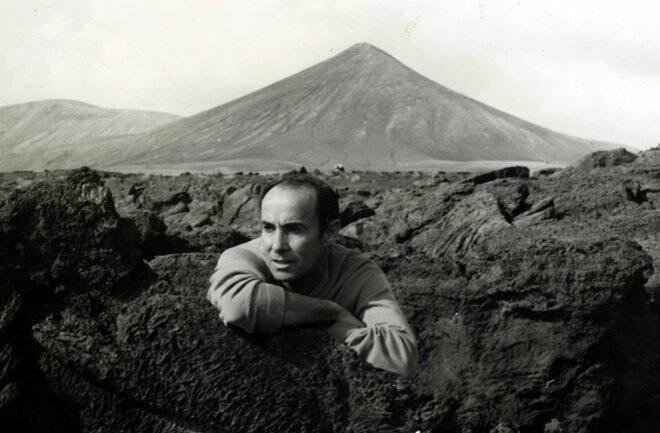 It is now 100 years from the born of an artist, a man inspired by the landscapes of Lanzarote, a genius that show the world the hidden beauty of a volcanic island. 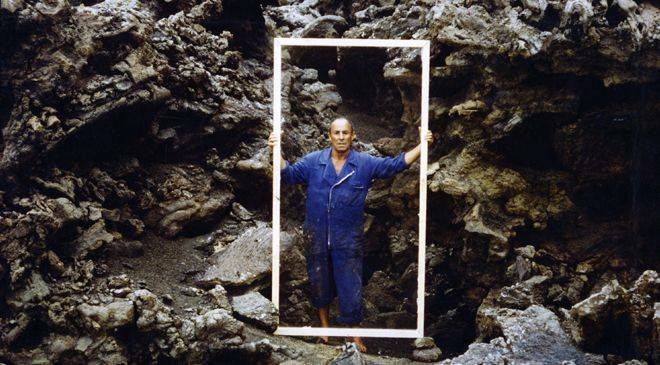 César Manrique was born in Arrecife, bordering “El Charco de San Ginés” the 24th of April of 1919. One brother and two sisters accompanied him in his childhood and they were confirmed the drawing facility of the artist. 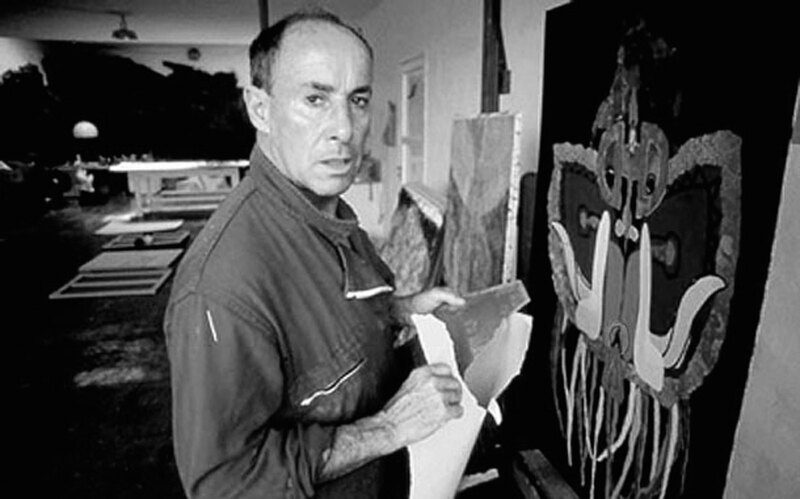 But going back to his childhood…Manrique’s friends describe him as a creative child, with a lot of imagination and paid attention in things of no interest to his playmates. He spoke of admiration for artists so famous as Picasso, Matisse and Braque. 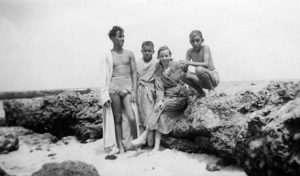 In 1936, the Millares family came to Lanzarote from Gran Canaria and César became friendly with the youngest members of this family with information on art and culture, for the first time he began to share artistic concerns. After participating in the Civil War, in 1939 he made friends with Pancho Lasso, with whom he held many a conversation about art. 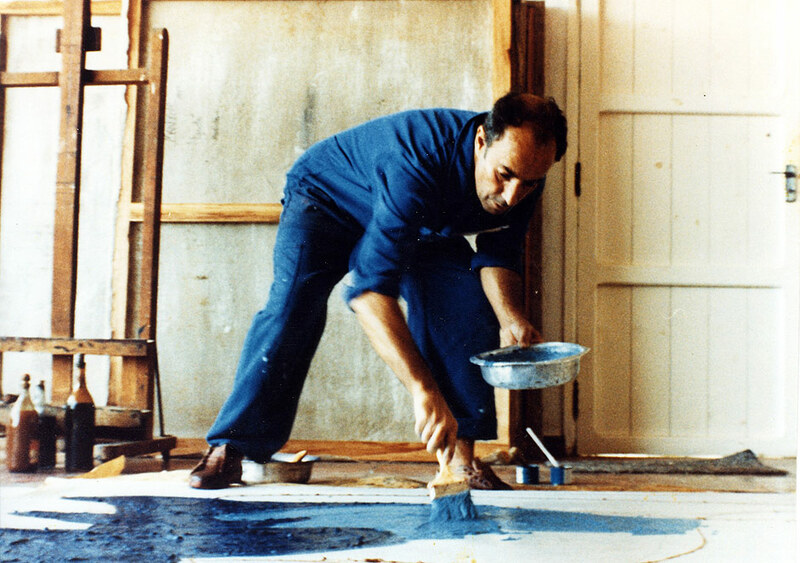 At that time, he moved to Tenerife to study construction engineering to please his father as he attempted to dissuade César from art and painting, but his stay on this island reaffirmed his vocation for painting, leaving definitely the architecture faculty. 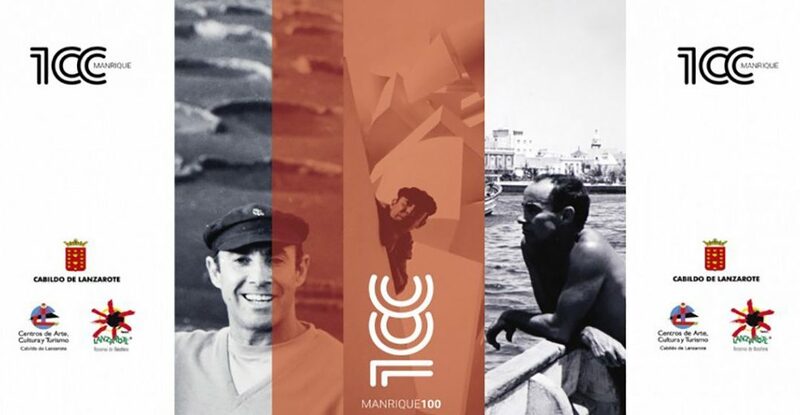 In 1942, Manrique held his first individual exhibition in the Cabildo Insular (Island Council Headquarters), and in 1944 he took part with other artists in an exhibition at the National Gallery of Modern Art in Madrid. His compositions consisted essentially of scenes of the sea and countryside in which he tried to show elements of the island’s traditional architecture. In 1945 he was lucky to get a scholarship and began his adventure in Madrid, where enrolled at the Academia de Bellas Artes de San Fernando. Some years later, he got married with Pepi Gómez, to whom he was very closely attached until her death in 1963. He saw one of his youthful dreams come true: to be able to make a living with his creative work. This, in turn, allowed him to develop another of his major passions, travelling and visiting different countries of the world. In 1964 he moved to New York, a city which at that time was a metropolis at the height of its cultural splendour. It was here where Manrique really learnt and realised definitely Lanzarote was his place, his island, or as he said…”My truth is in Lanzarote”. 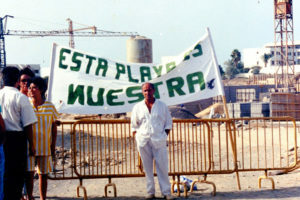 In 1968 he returned definitely to Lanzarote, and showed his concern about the avalanche of the tourist industry here. The island was changing its economy, focusing on the tourism sector mostly. César knew by intuition that the island’s natural beauty and its landscapes had a great fragility, therefore it was necessary to organise the territory coherently. His great idea was to combine the production of consumer elements for the visual enjoyment of tourists with the conservation of nature. 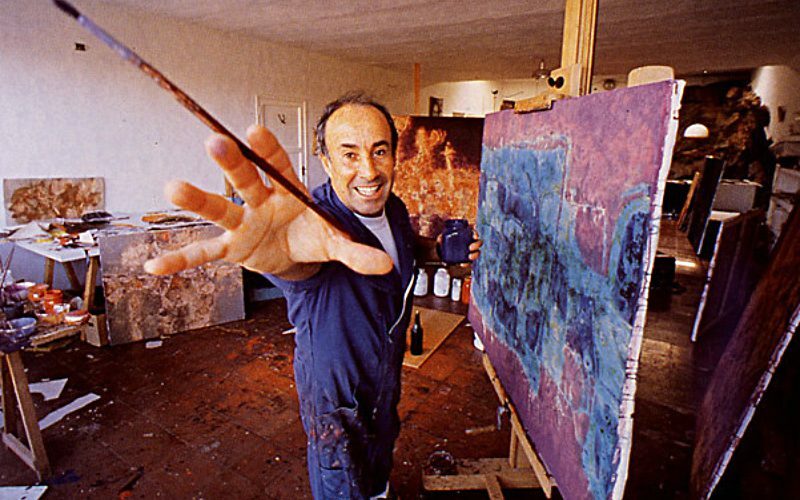 Manrique’s artistic and ethical commitment to Lanzarote made his art cover areas unthought of until that time. Therefore, it he opened spaces like the Jameos del Agua, Mirador del Río (a viewpoint) or the Jardín de Cactus. For many years he worked to show the best side of the island, and stop the increasing construction sector of tourist accommodations. In 1992 the artist dies due to a fateful automobile accident. We will be always grateful to César for his hard work, for understanding that Lanzarote is much more than stones and volcanoes, and for helping us to show the world the infinite beauty of this island, his island. 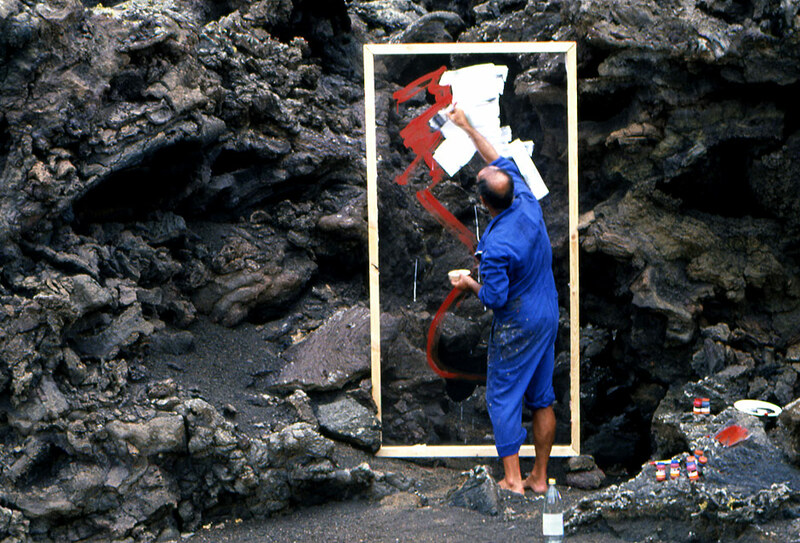 César Manrique was the most important artist from the island. We want to invite yo to know his works in Arrecife in this Manrique Route. Enjoy the capital of the island! 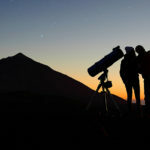 If you are a star watching lover, in the Canary Islands you will have a great opportunity. Every island has spectacular and unique places to enjoy the starry skies. 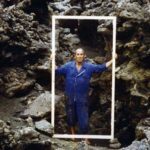 The island of Lanzarote is celebrating the next 24th April, 100 years of the birth of a great artist who left a magnificent legacy on the island, César Manrique. Learn a little more about this great visionary that Lanzarote was fortunate to see grow. Here you have some useful tips that you could need when you arrive to the island. Either by plane or boat, these tips will be helpful. Our ancestors used all kinds of vegetable fibers for basket weaving. Among them the rush, the palm, the heart of palm and the straw of rye. 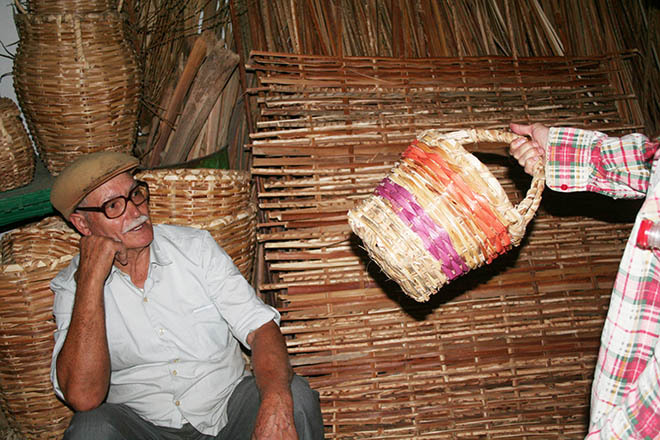 The palm tree was used to make baskets and the palm leaf was used to make sacks, mats and rugs. 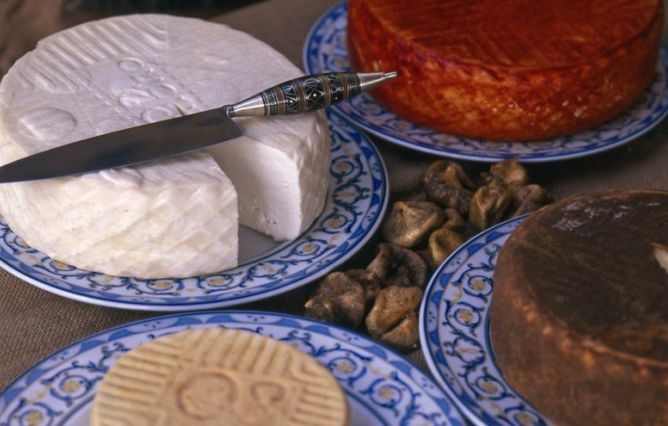 The cheeses of Fuerteventura have a unique taste that the people of the island have known how to emphasize. If you like gastronomy, you will love this cheese route around the island of Fuerteventura. 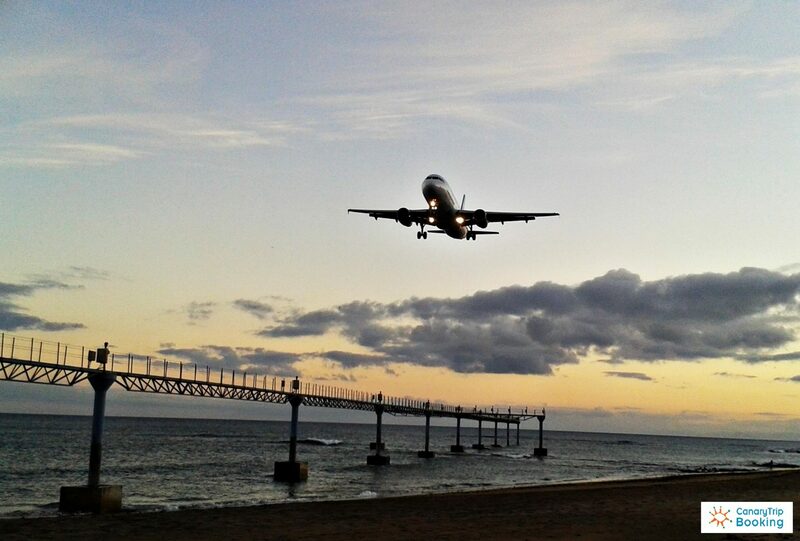 Today we invite you to discover one of the most famous and beautiful routes and with amazing views of Lanzarote. 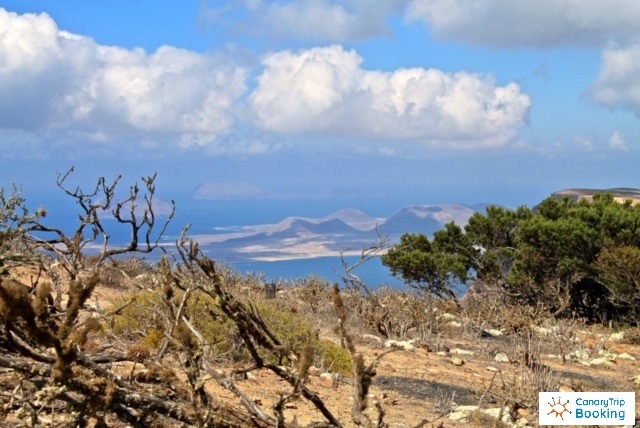 It is the route between the villages of Caleta de Famara and Haría that goes along the ravine called La Paja. Are you ready? 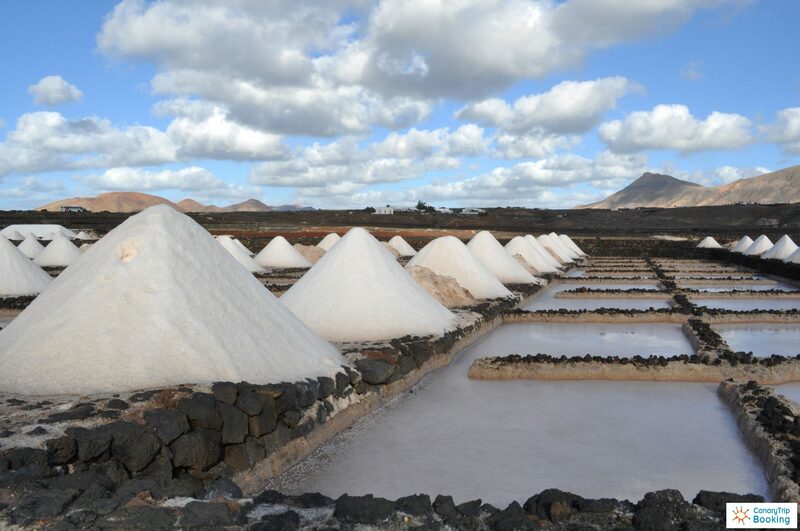 The salt flats of Lanzarote are rooted to its history and to the development of the fishing industry in the island. 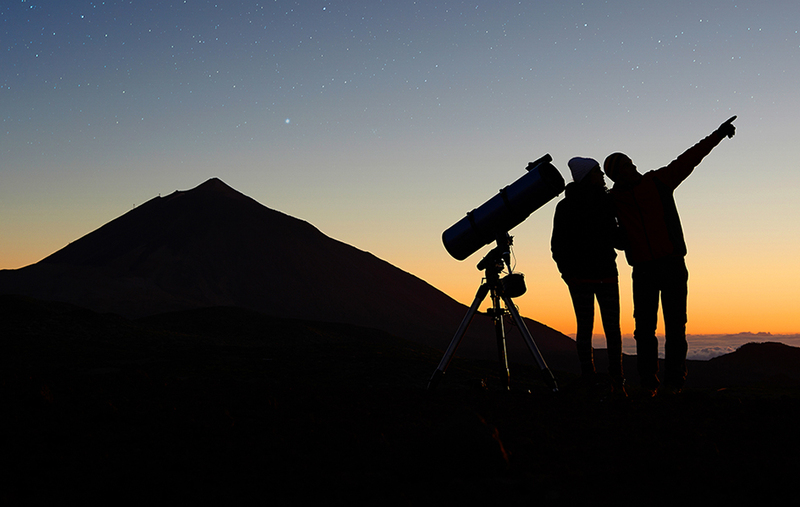 Know more about its evolution in Lanzarote with the arrival of the Castilians to the Archipelago. 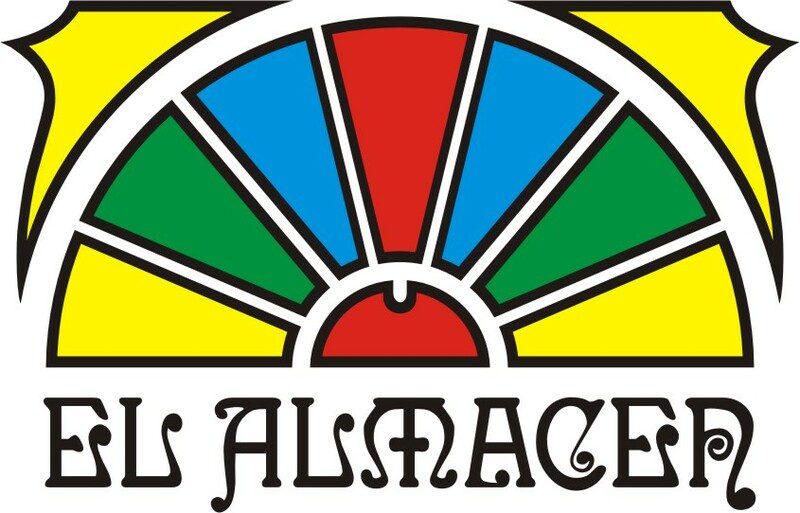 El Almacén become again a meeting point for inhabitants of Arrecife and the curious tourists. Know more about this place that during years met important artists, intellectuals and cultural agents that shared their love for the innovator works. 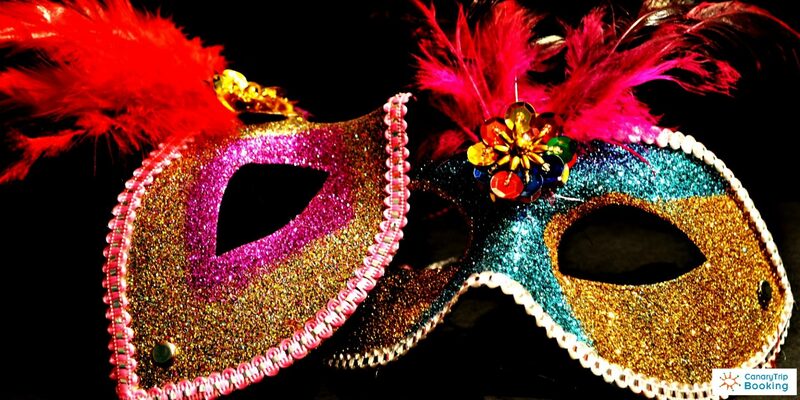 There are different traditional carnivals in Canary Islands that show the customs and belief the came from the other side of the Atlantic and that today have become true cultural icons. Don’t miss our promotions ! Subscribe to our newsletter and receive emails with special offers and news! 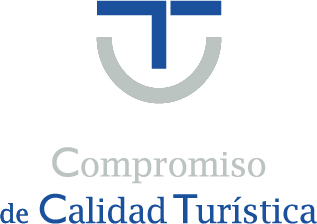 We are the main tourist agency of lanzarote. We are specialized in the organization of bus trips and guided visits. We are creators of our own poducts, without intermediaries. Have a look to our activity list! Book online with immediate confirmation!